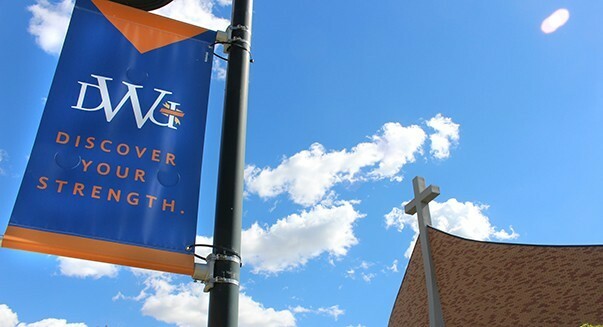 Students from nine area high schools will compete in the 24th annual Custer Battlefield Highway Academic Festival at Dakota Wesleyan University later this month. Students from Sanborn Central, Corsica-Stickney, Ethan, Kimball, Mitchell Christian, Mount Vernon, Plankinton, White Lake and Woonsocket will attend the festival set for Wednesday, Feb. 27, in the Sherman Center on campus. The festival consists of students taking written tests covering 18 academic areas from 9 a.m. to noon, which are closed to the public. Beginning at 1 p.m., the students will compete in a Quiz Bowl, which is open to the public. Each school can enter two students in each academic area tested. Points are awarded to schools with students placing first through sixth in the competition. Four students from each school may enter the Quiz Bowl portion of the competition. When students answer a question correctly, they receive points. The school with the most points at the end of the competition wins. Scholarships to attend DWU will be awarded to winners who are juniors that rank first, second and third in qualifying competitions. Students can earn a $1,000 award with a first-place win, $500 if they are second and $250 if they place third. For more information on the festival, contact Jody Strand at (605) 995-2182 or at jody.strand@dwu.edu.